The perfect antidote for fall and winter chilly nights, a hot bowl of tasty and hearty Tuscan Sausage Potato Soup. Creamy and perfectly seasoned, it’s true comfort food in a bowl! This pumpkin cake is perfectly spiced and comes out moist and scrumptious and the cream cheese frosting and added pecans make this a winner every time! This quick, easy and tasty Sausage and Cabbage Soup is made in the Instant Pot (pressure cooker) for a dish that’s on the table in 30 minutes! This Italian Sausage Casserole is delicious and loaded with flavors from meat, herbs and vegetables! 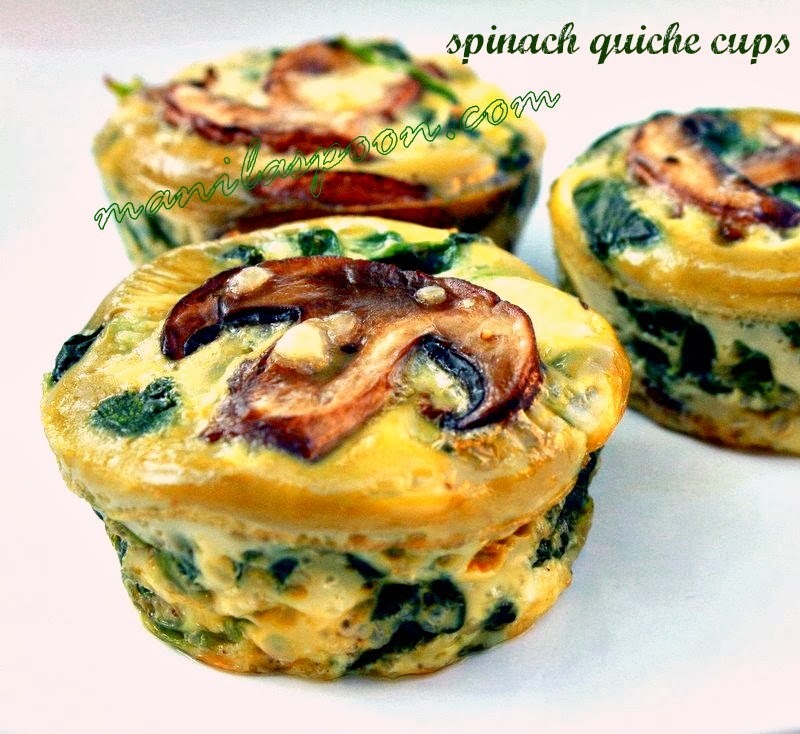 A healthy and yummy option for those in a gluten-free and low-carb diet, too! Perfect winter comfort food. Loaded with apples and a buttery, crunchy praline topping this overnight baked cinnamon-flavored oatmeal is a delicious winter breakfast or brunch dish! CAN BE MADE AHEAD and simply bake the next day! Beef chunks are simmered in red wine in the slow cooker and results in a melt-in-your-mouth delicious stew. Make this crockpot version of the classic French stew – Beef Burgundy (Boeuf Bourguignon) in the morning and enjoy it for dinner!